Book us for your next party/event! 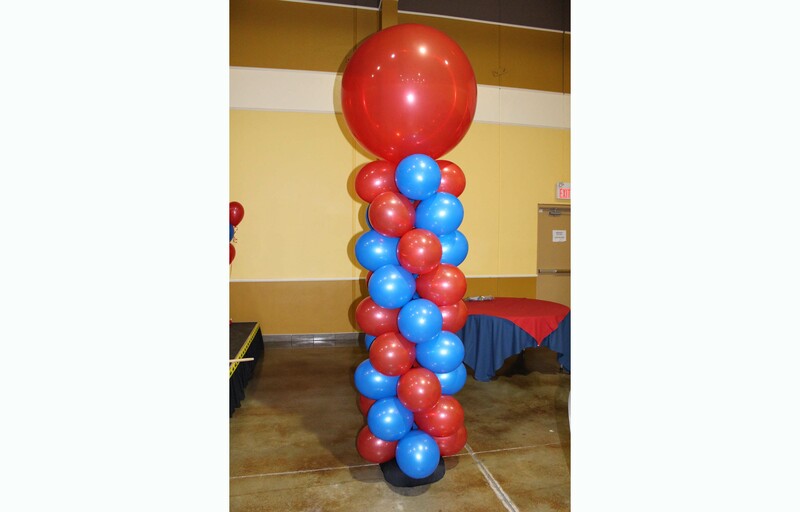 Balloon Imaginations has proudly served the Calgary area since October of 2010 and in 2011 has now expanded to Edmonton, Medicine Hat and Lethbridge. Our dedication to customer service and our obsession with creating unique & memorable events has blown-away our clients, and always exceeded their expectations. 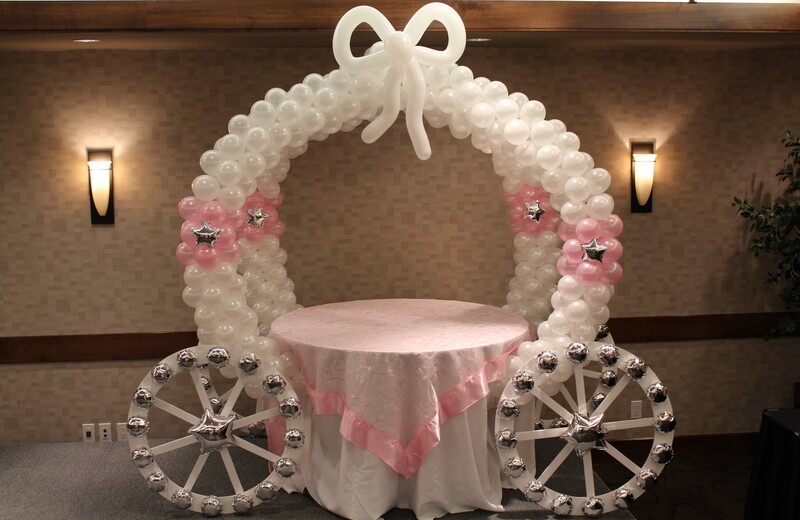 If you are interested in discovering how Balloon Imaginations can help you with your entertainment or decorating needs, please call us to set up a free, no-obligation consultation. 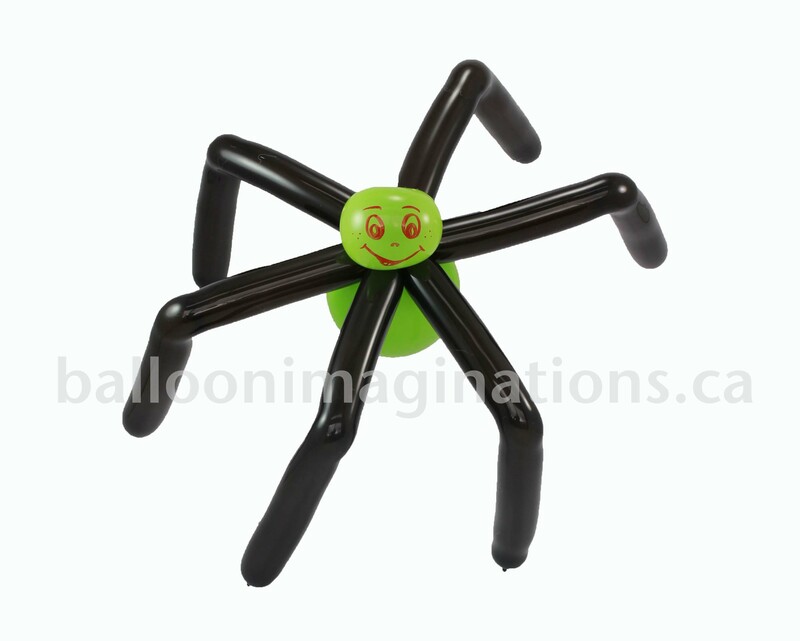 Balloon Imaginations is currently taking reservations. Don't miss out and book today. Call 1-587-580-7540 or fill out our online form by following the link below. I just wanted to send you and Julie off a note about how fantastic Julie was at my son’s party. We were all very happy to have her come out. 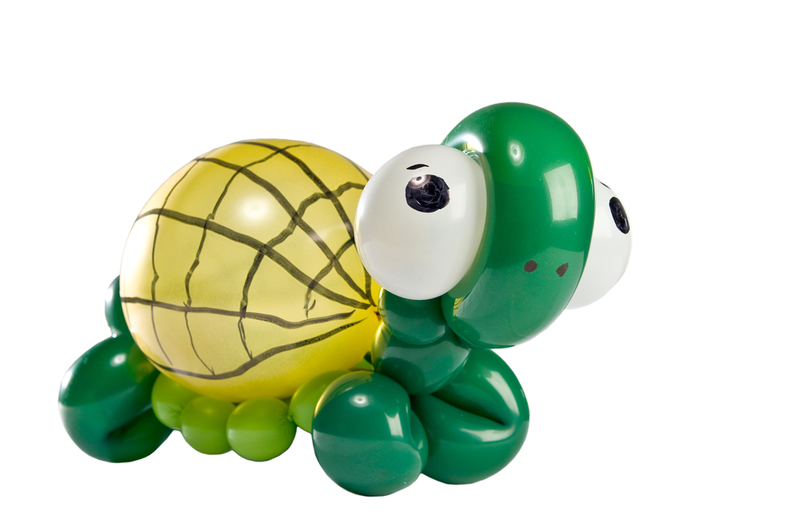 She is truly talented and made the best balloon characters any of us have ever seen. Thank you Mark, you were a hit with the kids! We were especially impressed with your creativity and patience with the children. We’ll definitely use your service again.